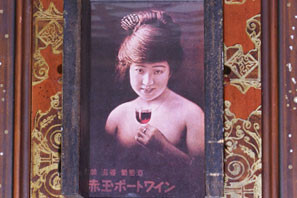 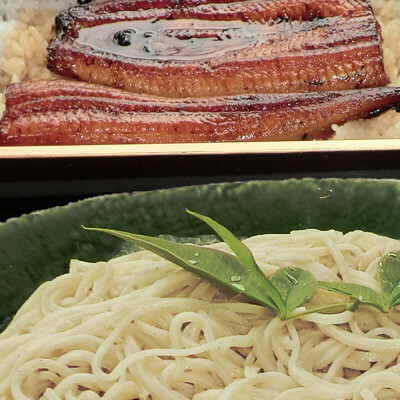 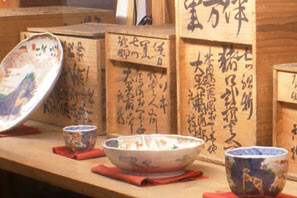 Ohashi family had managed a brewing company at the end of Edo period at Hamamatsu-han(Ikkanji,Iwata-city at present). 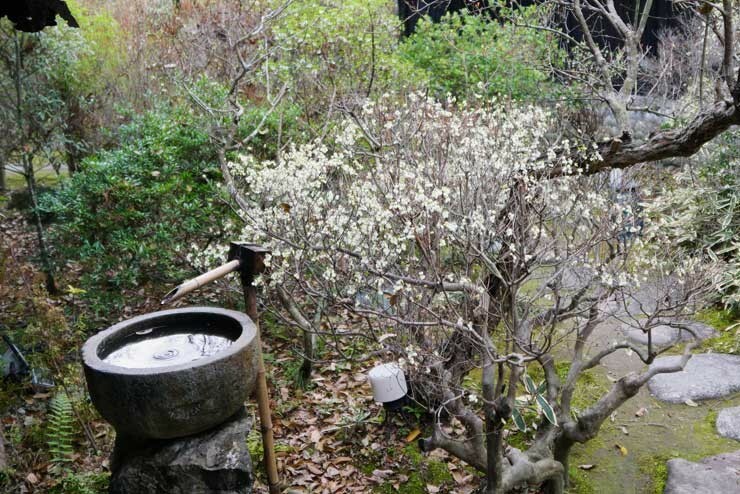 They transferred responsibility for the family Mr.Tojiro Ohashi in the first year of Tenpo(1825~1845)period, and started on a financial business. 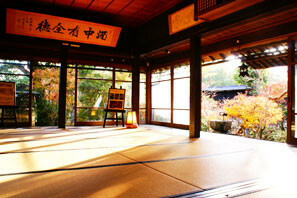 He made a big regional contribution as a merchant banker for the government and villagers in the middle of 19 century. 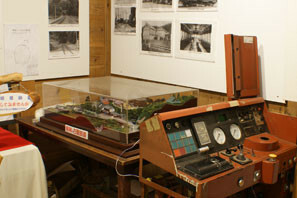 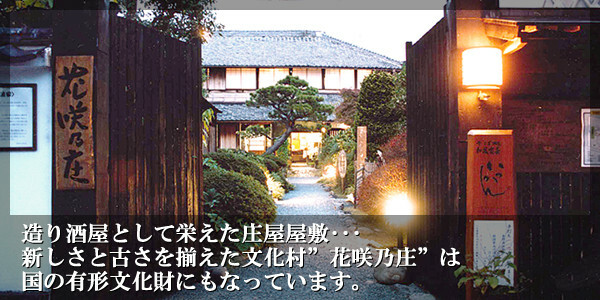 The current owner is Mr.Haruyasu Ohashi,the grandchild of Mr.Tojiro Ohashi. 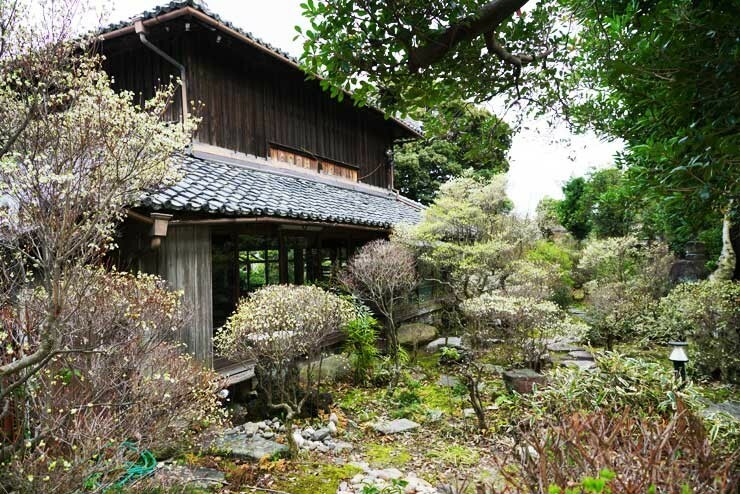 He used to work for HONDA as a development and project leader for many years and opened this house “hanasakano-sho” with his work experiences. 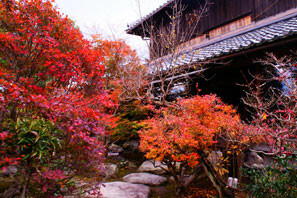 In hope, many people would come to enjoy and appreciate wisdom of the ancients. 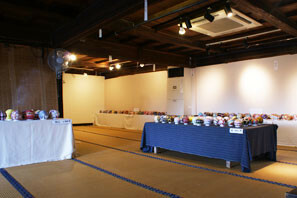 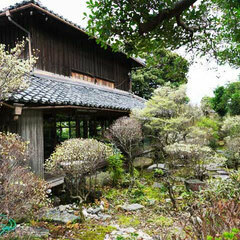 In 2008,7 houses were registered as important tangible cultural heritage of Japan. 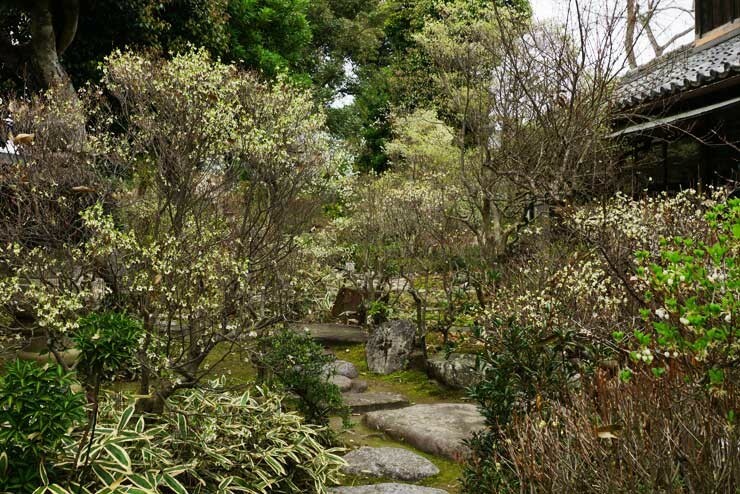 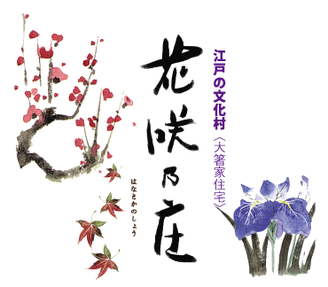 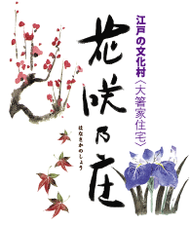 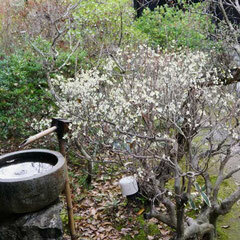 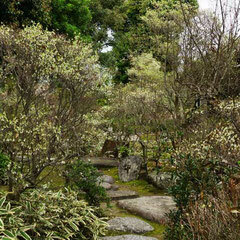 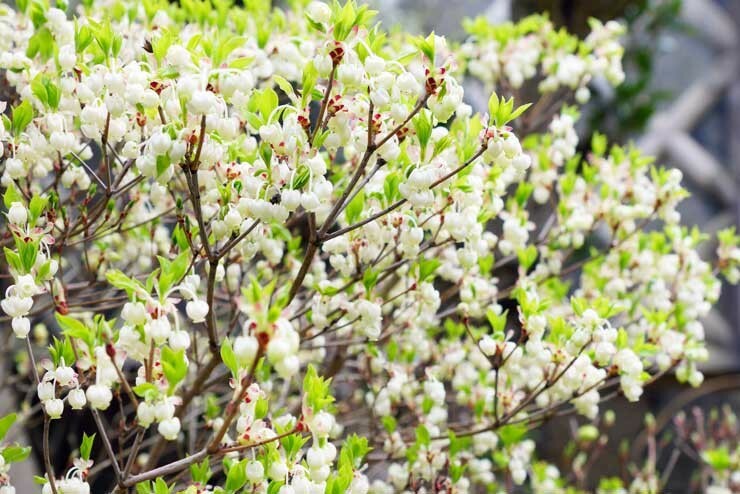 In 2013,4 houses were registered as signate the tree(doudantsutsuji) as a precious natural treasure of Iwata-city. 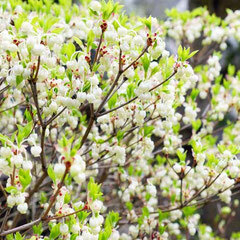 Copyright (C) 花咲乃庄 All Rights Reserved.